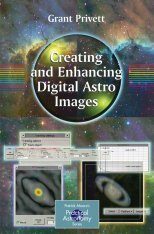 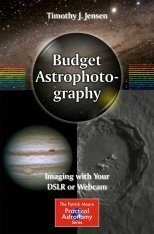 Budget Astrophotography is written for amateur astronomers interested in budget astrophotography – the deep sky, not just the Moon and planets – and for those who want to improve their imaging skills using DSLR and webcams. 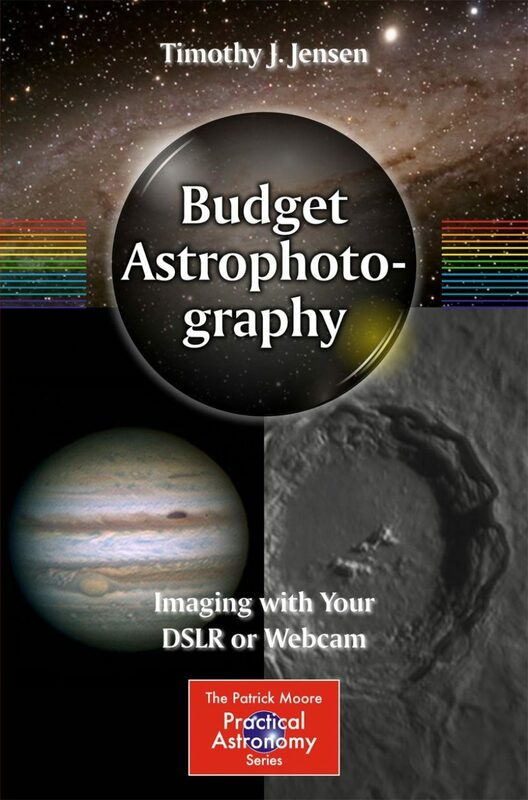 It is even possible to use existing (non-specialist astronomical) equipment for scientific applications such as high resolution planetary and lunar photography, astrometry, photometry, and spectroscopy. 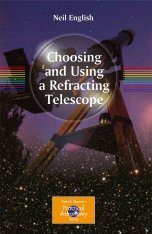 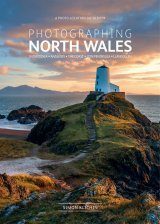 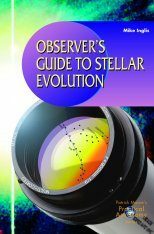 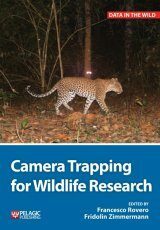 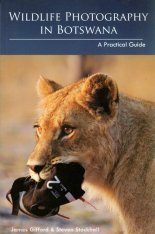 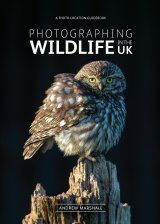 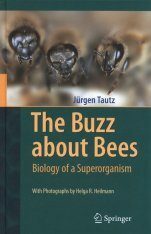 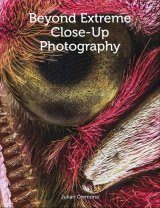 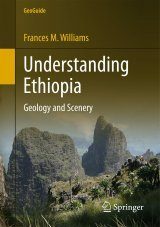 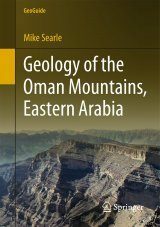 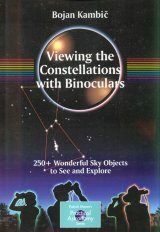 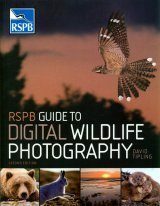 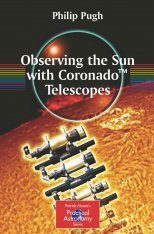 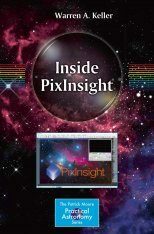 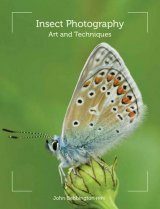 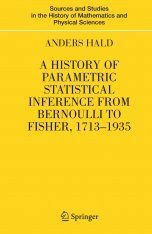 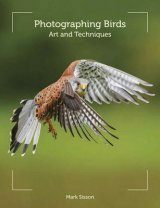 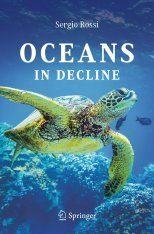 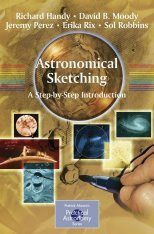 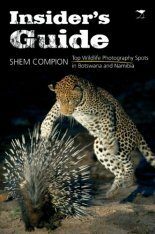 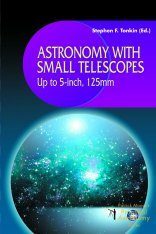 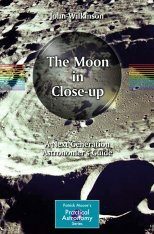 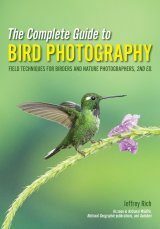 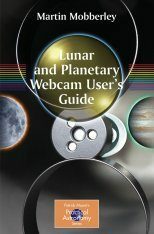 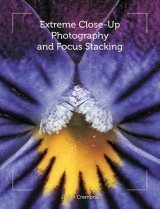 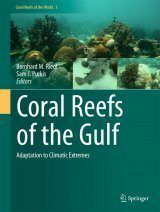 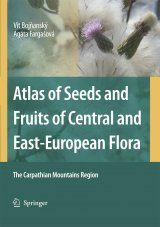 "The book itself is very informative – you don't just learn about how a telescope works and how to set it up, you also find out how your DSLR works, how to find the objects you're looking for and how to go about photographing them. 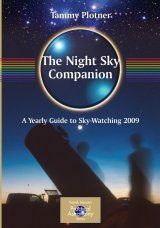 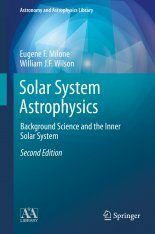 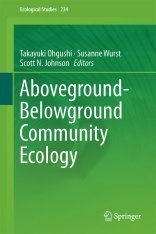 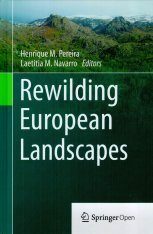 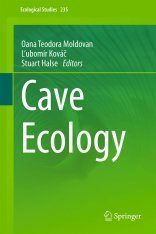 [...] You can follow the book step-by-step and with a clear dark sky and the necessary equipment, you'll certainly get some nice photos of the night sky."